NCT 127's latest album is cinematic in its K-pop soundscape, jumping genres as the 10 men expound on reality and fantasy. NCT 127 are part of South Korean mega boy group NCT. The group is based around the concept of having an unlimited number of members which are separated into various subgroups. 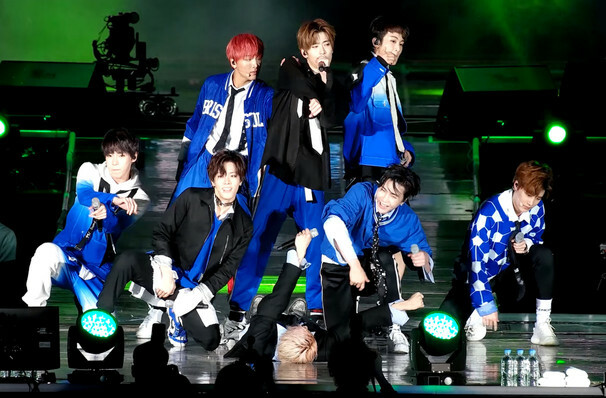 Seoul-based NCT 127 released their debut album in the summer of 2016. Hugely popular in their home country, the group now set their sights global as they head out on their first ever North American tour! The group's latest release 'Regular-Irregular' is an 11 song LP and was brought out late last year. Billboard noted how the group explores "the depths of reality" through the LP and are the first K-Pop act to be named Apple Music's Up Next' artist for their tastemaker series. The LP earned the group their first Billboard 200 chart entry and they are showing no signs of stopping. The tour marks their move into the American market. Seen NCT 127? Loved it? Hated it? Sound good to you? Share this page on social media and let your friends know about NCT 127 at Rosemont Theater. 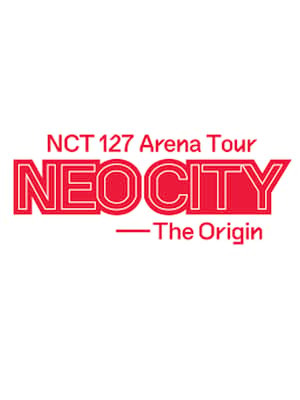 Please note: The term Rosemont Theater and/or NCT 127 as well as all associated graphics, logos, and/or other trademarks, tradenames or copyrights are the property of the Rosemont Theater and/or NCT 127 and are used herein for factual descriptive purposes only. We are in no way associated with or authorized by the Rosemont Theater and/or NCT 127 and neither that entity nor any of its affiliates have licensed or endorsed us to sell tickets, goods and or services in conjunction with their events.